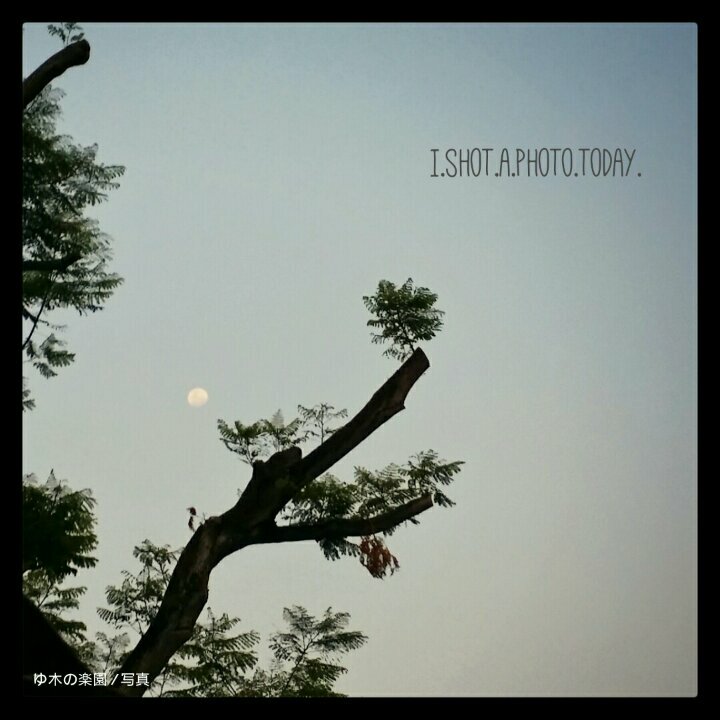 Saw a beautiful moon while taking a short walk in the evening. There’s a slight haze going on at home due to the recent dry weather and forest fires. But I guess it’s important to stay positive and appreciate the simple beauty in life every moment.